All Posts Tagged With: "Eye Cream"
Revitalize your skin after a summer in the sun with these essentials from TULA! TULA Illuminating Face Serum ($78): This lightweight serum with a probiotic formula targets dark spots and brightens dull skin, while revealing a youthful glow. 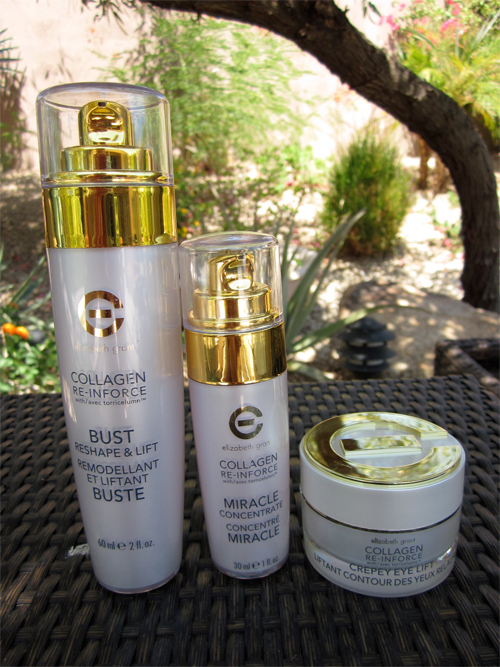 Infused with citrus extract and safflower oil to improve the quality of your skin as well as boost its radiance. 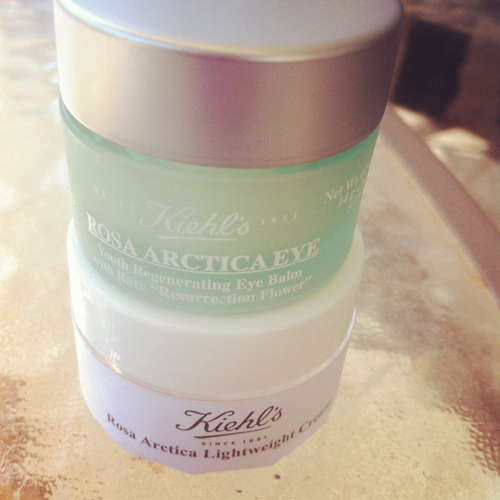 Loving Kiehl’s Rosa Artica Eye Youth Regenerating Eye Balm also in a Lightweight Cream version. Available September 2012. Why I’m all about Fall, so many new things coming up. Kiehl’s Rosa Artica Eye and Rosa Artica Lightweight Cream they are fat absorbed into skin without leaving any residue. The NEW from Kiehl’s Rosa Arctica Lightweight and Rosa Arctica Eye are two products inspired by the incredible customer demand for Rosa Arctica Youth Regenerating Cream, introduced in March, 2011. 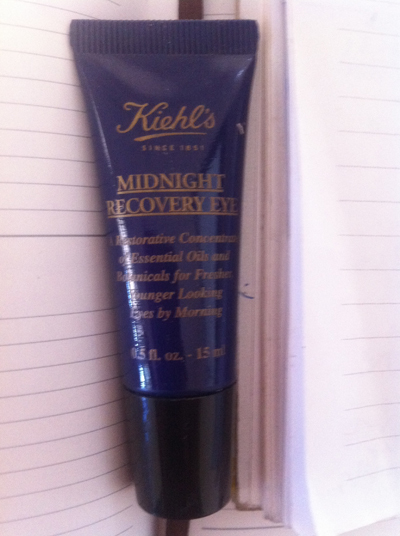 New beauty on the block: Kiehl’s Midnight Recovery Eye and it’s good. This eye cream is pretty light. Absorbs to skin fast. The scent is of herbal oils. Date available: from October 2012.
via Kiehl’s: Following the blockbuster success of Midnight Recovery Concentrate, Kiehl’s Since 1851 is pleased to introduce new Midnight Recovery Eye. A restorative concentrate for the delicate eye area, this overnight elixir was specifically designed to addresses three of the top under-eye concerns of women in the United States – puffiness, fine lines and wrinkles – overnight! Great skincare. My latest favortie are by Caudalie. L to R: Caudalie Beauty Elixir which is a cooling, soothing and invigorating face mist I use right after shower or any time I need to awaken my skin (i.e. travel). 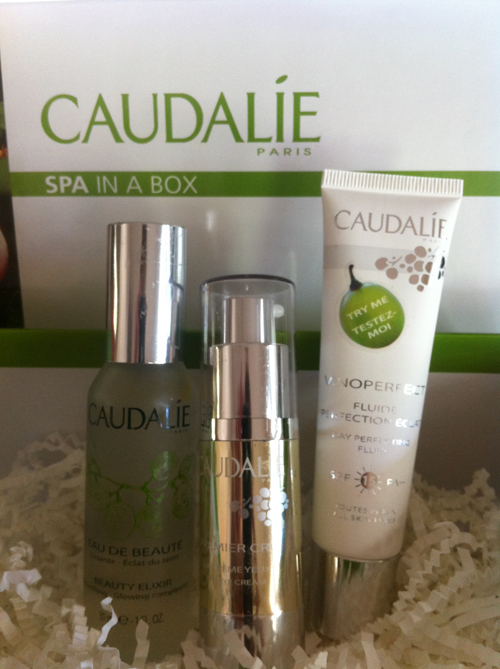 Caudalie Premier Cru The Eye Cream is light and fast absorbing. Caudalie Day Perfecting Fluid SPF15 is the perfect summer face moisturizer because it is light yet very moisturizing, feels like a nice serum. La Mer Fashion’s Night Out 2010 The Eye Balm Intense. 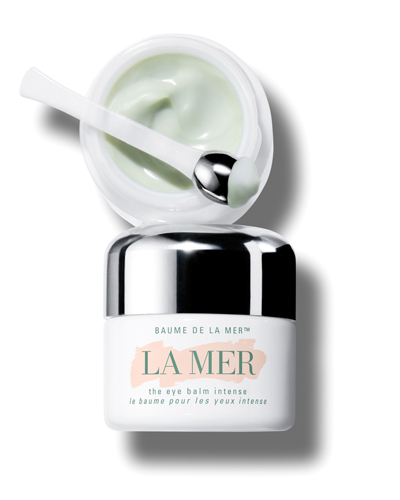 La Mer is excited to be unveiling its big fall 2010 addition to skincare, The Eye Balm Intense, and will be offering appointments for fun, signature treatments in-store. Join La Mer for an evening celebration and unveiling of its latest innovation! Book an appointment with a La Mer expert to be one of the first to experience the eye opening benefits of The Eye Balm Intense. Enjoy an exclusive treatment and learn signature acupressure massage techniques for application designed to renew and revitalize the eye area – perfect after a long night of festivities! Great Skincare. 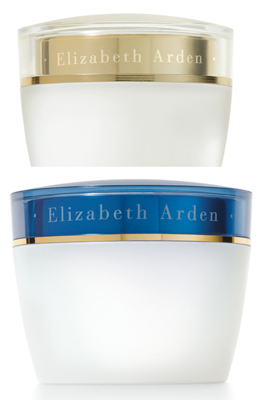 Marta Walsh’s picks are the NEW Elizabeth Arden Ceramide formulas. Ceramide Plump Perfect Ultra Lift and Firm Eye Cream SPF 15 and Ceramide Plump Perfect Ultra All Night Repair and Moisture Cream for Face and Throat. BTW I’m a huge Elizabeth Arden skincare, after my visit to the Elizabeth Arden Red Door Spa in Phoenix AZ I was hooked. 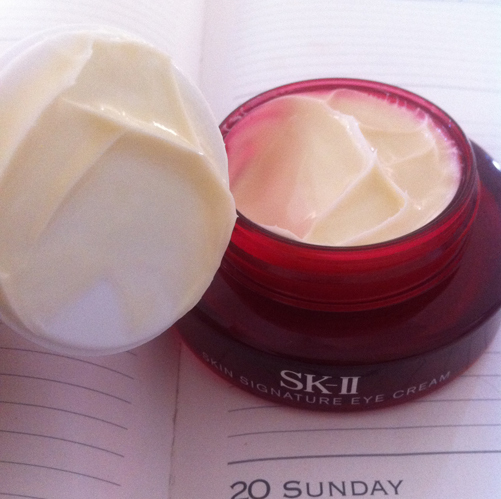 Just in case you’re wondering how the actual creams look inside, they are pure snow white and creamy. Divine. 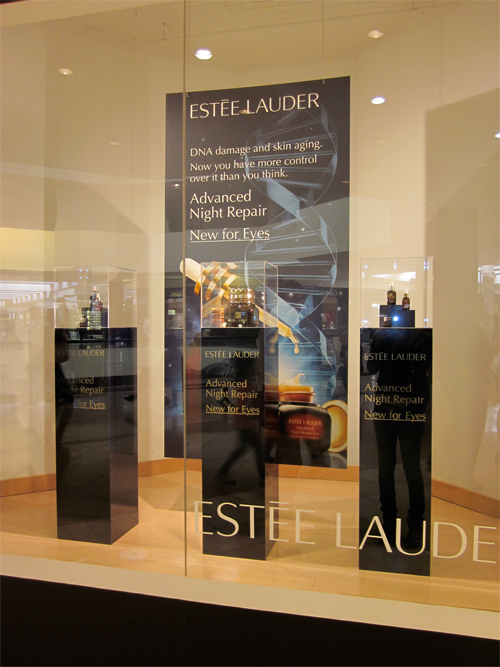 On Thursday evening, July 22nd, 2010, Estée Lauder kicked off its largest sampling program to date – America’s Night to Repair. 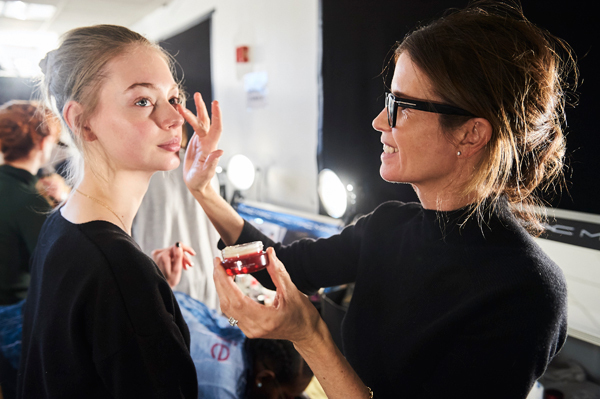 Continuing the success of last year’s first annual America’s Night to Repair, for 4 synchronized hours – from 5:00pm – 9:00pm (all local times) – Estée Lauder Beauty Advisors were distributing a total of 360,000 deluxe samples. Customers could choose either a 10-day supply of NEW Advanced Night Repair Eye Synchronized Complex or Advanced Night Repair Synchronized Recovery Complex at ALL Estée Lauder department and specialty store counters nationwide while supplies lasted.